The newest Shingles vaccine is now available at both of our pharmacy locations. As opposed to the previous vaccine, which was only 50% effective, this new vaccine is 100% effective! If you suspect that you may have shingles, it’s important that you make an appointment with your doctor. Shingles is most common in older adults and those with a weakened immune system. 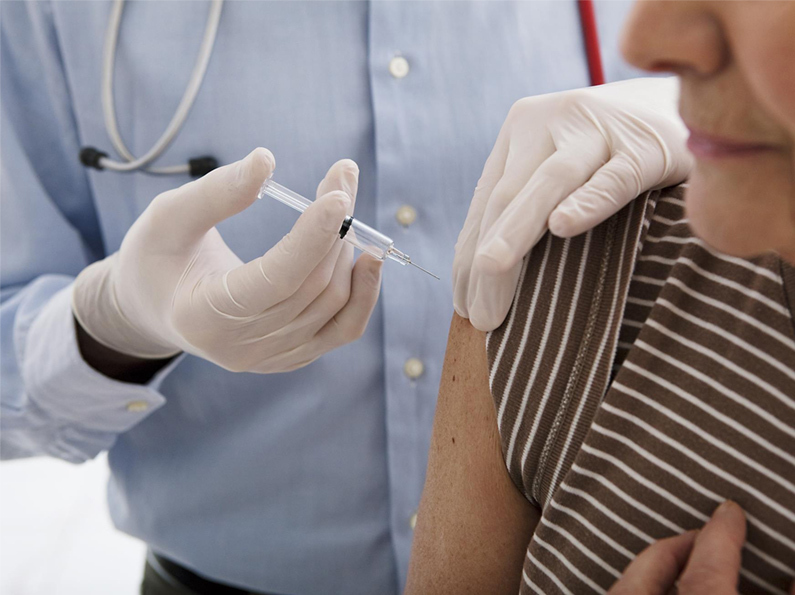 The shingles vaccine can help reduce your risk of developing shingles. If you’re age 50 or older, stop by our pharmacy to get yours today! The shingles vaccine will be covered by your insurance (even if you have had the previous version). No appointment necessary. Learn more about vaccinations available at our pharmacies.